Made with the best agave of the region by a factory that has generations of family, rooted in traditional Tequila production methods. 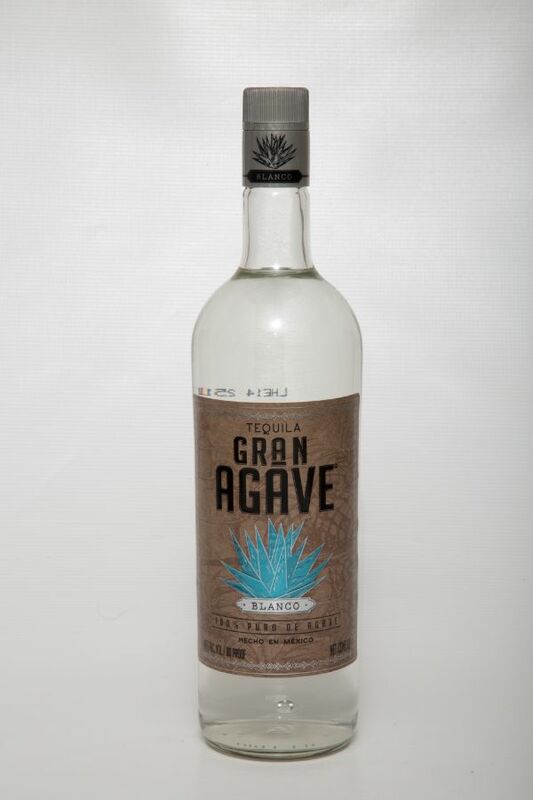 Gran Agave Blanco gives you the opportunity to enjoy the full flavor of agave, transporting you to the agave fields. Gran Agave Blanco has a bright crystalline appearance, it is distilled slowly to highlight its notes of cooked agave, cinnamon and sweet honey. Intense notes of agave persist on the palate. It has great body and grip in the glass, ideal to drink neat or in a cocktail.